After a rousing beginning to her career in Savannah GA, Averil soon heard the beckoning call of New York City. It was there she quickly advanced her skills as a Balayage Specialist, color artist and editorial stylist. Averil was able to collaborate with some of the top professionals in the industry on photo shoots and fashion shows including Mark Jacobs, Alexander Wang, Ralph Lauren, Louis Vuitton, Bottega Veneta and Victoria Secrets. Her publication shoots include Vogue, Teen Vogue, Cosmopolitan, Love Magazine, Nylon and Harper’s Bazaar. This energetic and creative designer knew she had come full circle when her heart was summoned once again to make her mark in Savannah as the new owner of JW Salon. Her love of business along with her marketing degree from Kent State University continues to serve her well. Averil enjoys educating both seasoned and younger stylists in cutting and coloring, as well as helping them in developing their careers. No matter what your needs, when it comes to hair, you will find Averil to be the perfect stylist: kind, caring and most of all professional. Madi Hays has over 8 years of experience in the industry. She is a color expert specializing in Blonding, Balayage, and traditional coloring. In addition, she is an excellent special event stylist with a concentration in editorial work and weddings. She began her career in Birmingham, Alabama as a stylist and admissions leader and educator for Paul Mitchell, The School. This experience prepared her for the fast-paced and high-end environment of the renowned José Eber Salon in Beverly Hills. In her role at the José Eber Salon, she educated stylists, assistants, and education coordinators. She had the privilege of working with celebrities such as Jennifer Lopez and Jaclyn Smith. But her Southern roots called her back and she left the star-studded Beverly Hills to find her place among the beautiful moss and rich history of Savannah. While her professional expertise will wow all, the warm energy that she brings to the chair is perhaps most captivating. Talking with Madi feels like a breath of fresh air. She loves to laugh at life and believes in self-reflection and growth. When she isn’t behind the chair, she is busy getting lost in book stores, camping, hiking, and giving back to her community. After graduating from cosmetology school, Madalynn Kemp began her career in one of Nashville's top salons. There she learned how to refine her craft and perfect her techniques, leading her to become one of the best in the industry. She is a color specialist with an emphasis on Balayage. She also enjoys any opportunity to use her vast experience in both editorial and wedding styling. 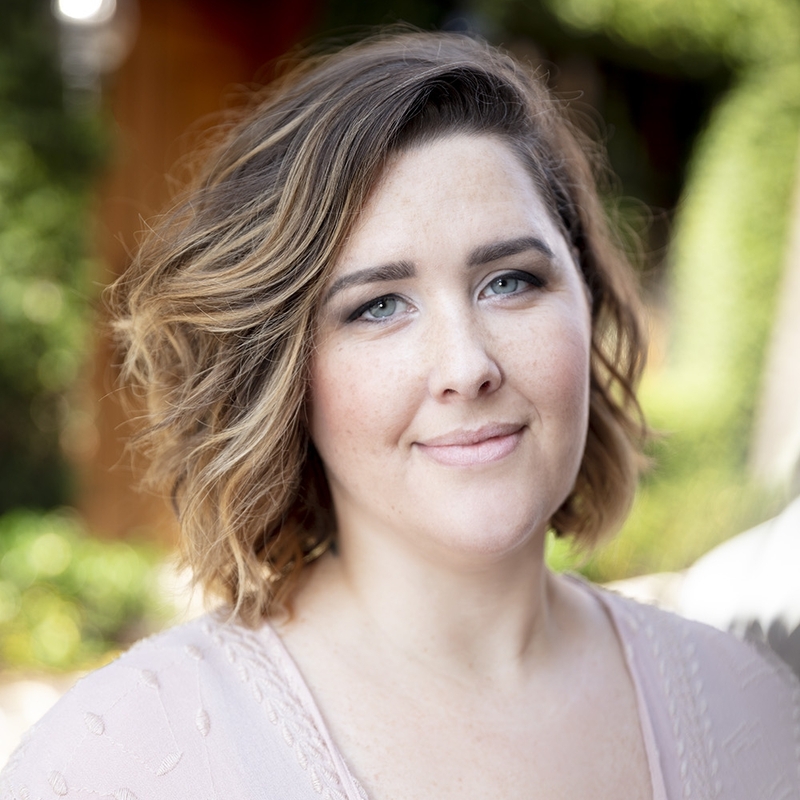 Madalynn's ability to connect with her clients and identify the perfect cut for the color makes her the ideal choice for any client wanting to find their unique style. In her time away from the salon, Madalynn enjoys being outside, spending time with her friends, and exploring this beautiful historical city that she calls home. Frances Nazario began her career in Puerto Rico more than 15 years ago. She worked alongside top stylists in one of the most prestigious salons where she focused on developing an expertise in color. Desiring to develop more robust skills, she moved to Savannah to deepen her education. Being stateside also allowed her to travel all over the country to learn about the latest trends. Today, Frances is an expert in balayage, blonding, color corrections, and precision cutting. She works with all hair types and textures making her one of the most sought-after stylists in Savannah. When she isn’t crafting the perfect look for clients, she spends her time educating other stylists on the latest trends and techniques. Her love of hair and people make her an incredible mentor in our industry. With over 5 years of customer service experience, Hannah O’Donoghue-Julian is the perfect person to serve as our Salon & Wedding Coordinator. We love the passion Hannah has for providing the perfect guest experience. She anticipates the needs of each guest and ensures that JW Salon exceeds all expectations. Her warmth and humor makes every guest feel comfortable from the moment they enter. As a Savannah native, she adores her hometown. When she isn’t at JW Salon, you can find her enjoying fun excursions downtown or reading a good book. But her favorite way to spend an evening is enjoying a performance by her dad, a local Irish musician.